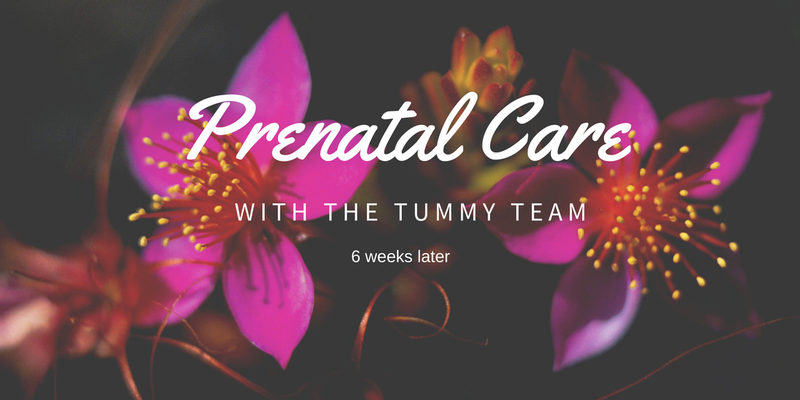 help me to continue to work towards a healthier core along with a better birth experience and postnatal healing. Here are just a few of things that I learned during those 6 weeks. back. Hold for 30 seconds and repeat. life when you take the time to give them a little love. Mind blown. Your core is KEY to a lot of problems that people face. Along with problems pretaining to our pelvic muscles and leaks that often happen after birth. By using everything that I learned in those 6-weeks I’m hoping that during my last 3 months I’ll be able to strengthen even more so that after birth my body has the ablility and the tools to heal faster. I wish I could tell you everything that I learned but if you are struggling with a Recti Diastisis, a weak core and pelvic area or wanting to be better prepared for birth I would HIGHLY recommend signing up for one of their courses! The information you get can be a little overwhelming as there is so much to learn but take your time and really soak it in. I think as women it is so valueable that we know how our bodies work and how we can heal on our own when it is possible by implementing the correct excercising and care.